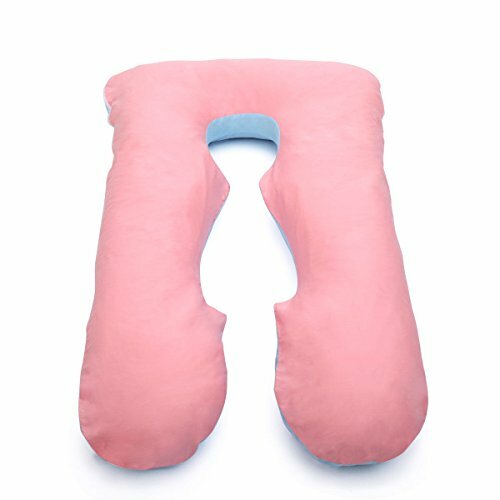 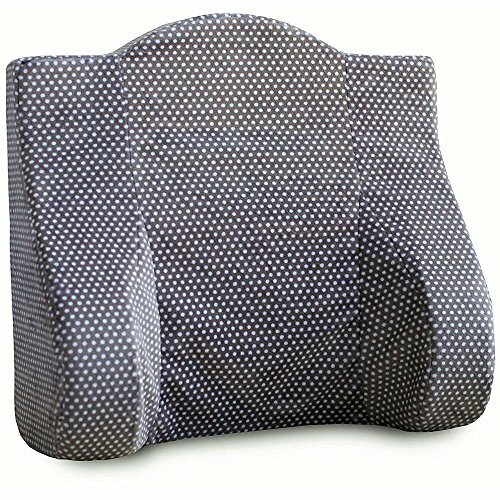 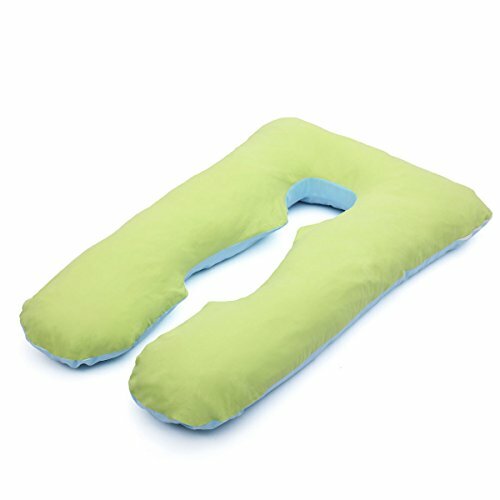 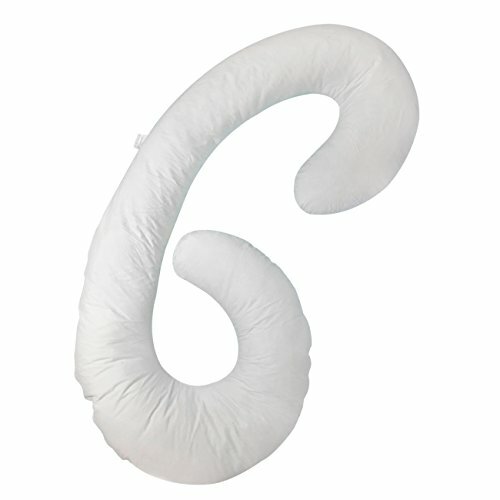 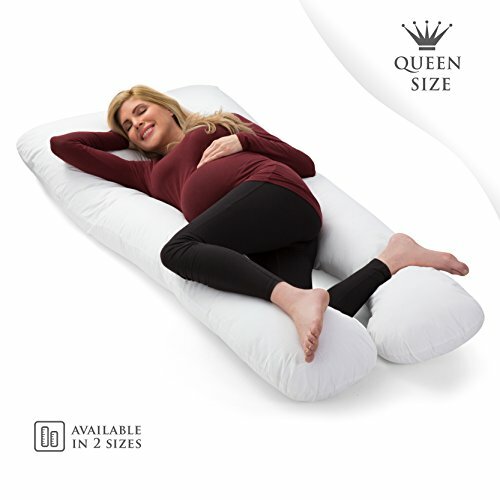 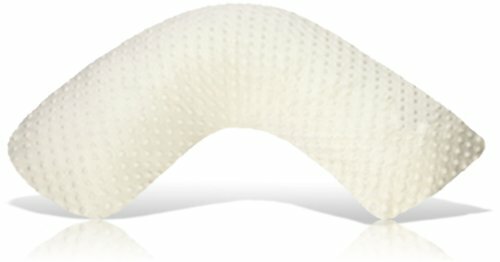 Categories: Pregnancy Nursing Pillow, U-Shaped Pregnancy Pillow. 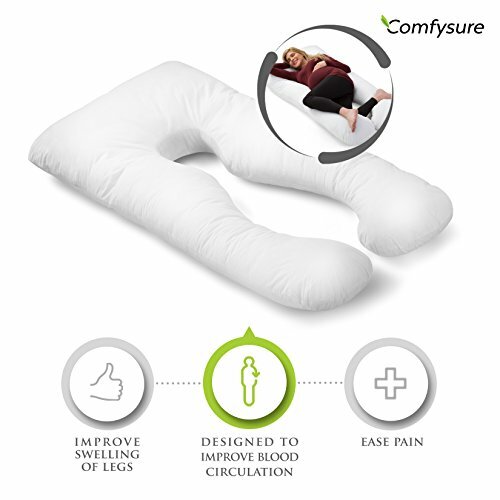 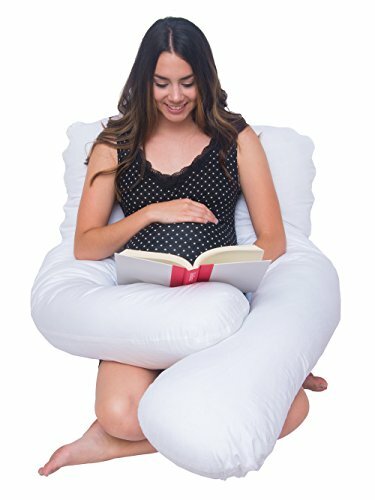 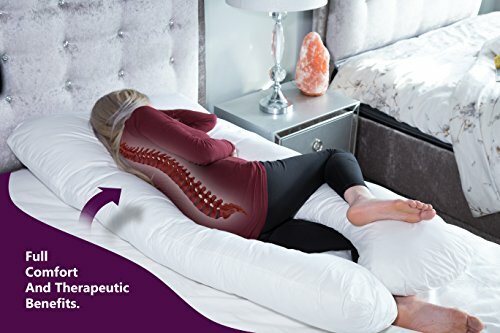 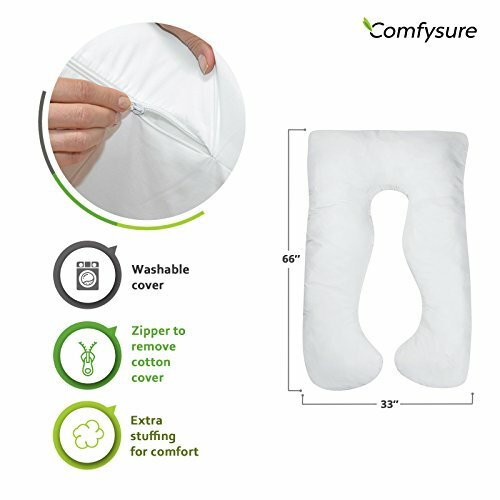 MULTI-FUNCTIONAL: This full body pillow helps you easily position yourself for sleeping, reading, relaxing and nursing. 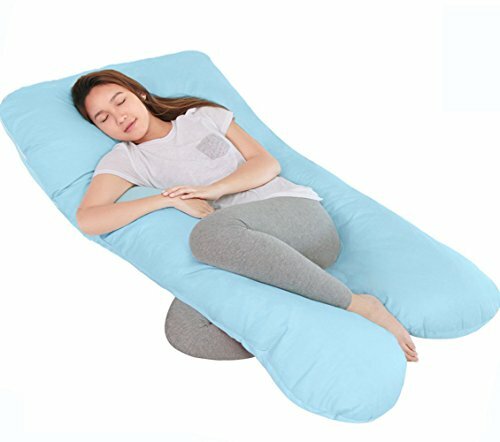 It’s perfect for anyone recovering from surgery or medical procedures.